Star Energy Consultants – Kansas City's Premier Home Energy Audit Company! Save Money and Make Your Home More Affordable Today! Lower Energy Bills Is Just A Click Away! Plus Lower Your Energy Bills Every Month! A properly performing home is a great place for your family to live. A home energy audit is a smart, scientific approach to improving your comfort and energy efficiency. All Home Energy Audit companies are definitely not created equal! Star Energy boasts the highest customer satisfaction scores, the best customer service and industry-leading simplicity for you. If there’s a tax deduction available, you’ll know about it. We’re certified to get you every penny you deserve for improving your home’s energy efficiency. Everybody loves a special, right? Here’s a great way to get started…But probably just for a short time, so don’t delay! 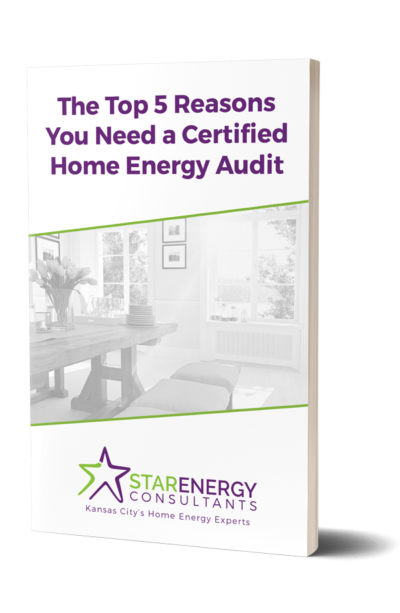 See how a Home Energy Audit from Star Energy Consultants saved an area Kansas City homeowner 30% on their utility bills! When you’ve completed as many Home Energy Audits as we have in the Kansas City area, you figure out who the great contractors are—and who’s not so great. We’ve teamed up with the best and most economical partners to help us. Then, we help you! We’re here to help you find whatever you need to make your home just perfect. We’ll guide you in the right direction to help get you any quotes, work or advice that you need! Of course, you have the ability to use any contractor you’d like to use to help complete your project…Or even do it yourself! We can handle all of the details for you. 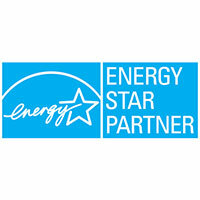 Our job at Star Energy is to make sure this is a painless and seamless process for you, from start to finish. When we founded Star Energy Consultants in 2009, we based our company on one word…And it’s not the one word you’re thinking! YES, WE’RE ALL ABOUT ENERGY… But the key to our business, what makes us different from the others, is actually the fact that we are Consultants. All we do are Home Energy Assessments, and we aren’t trying to sell you anything. We aren’t really an insulation company or a heating and air company using home energy assessments as a way to sell you upgrades to your home. 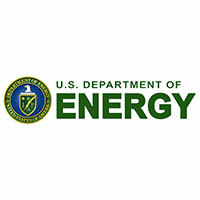 Energy assessments is all that we do. Well, let’s not say it’s all that we do. We also help to assist in finding you the most skilled, honest and affordable products and services that you’re looking for in your home. And we fill out all of the paperwork and all of the forms you’ll need to get rebates for your projects. And, we come back after any work you have done to make sure that you got what you paid for and that no safety issues arised during the installation of any upgrades. Basically, as Consultants, we stand with you throughout the whole process as your advocate and your partner. Helping you and your home to be as safe, energy efficient and comfortable as possible. 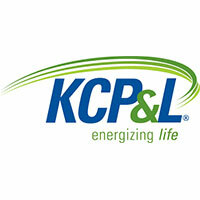 We’ve had the pleasure of providing many Kansas City homeowners with a Home Energy Audit that resulted in huge savings. Ben, I have been meaning to get back with you for several weeks to tell you that I really appreciate the work you did on the survey and, especially, follow-up and the paperwork. As a result, I have received nearly $1900 in rebates. With Christmas coming up, that will be real handy. Again, THANKS for all you did!